Tell me that you are pro slow cooker like we are. 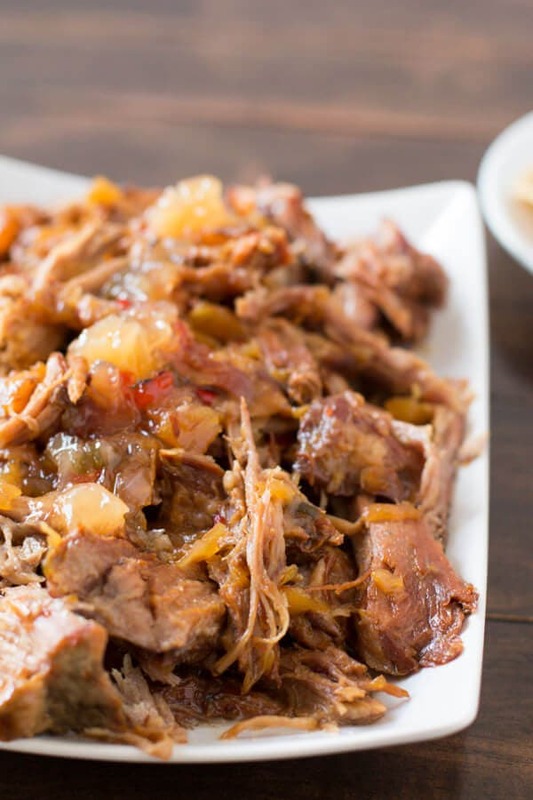 It’s not just a winter thing either, we love using a slow cooker all year round. 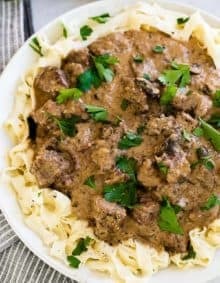 In fact, especially lately I feel like I’m trying to find all new ways to make my recipes in a slow cooker just because it makes my life so easy. 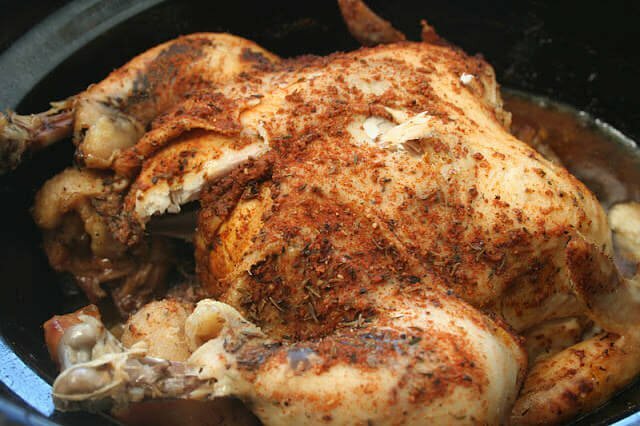 Like our 3 ingredient roast which is crazy good, or our slow cooker whole roasted chicken which goes bonkers on pinterest. I’m even seeing desserts pop up everywhere and I totally want to try that myself. Have you made a slow cooker dessert? 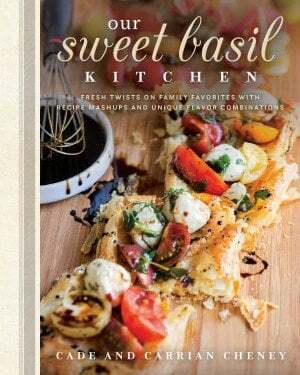 I’d love for you to leave a link or recipe for me to try if you know of a great one. 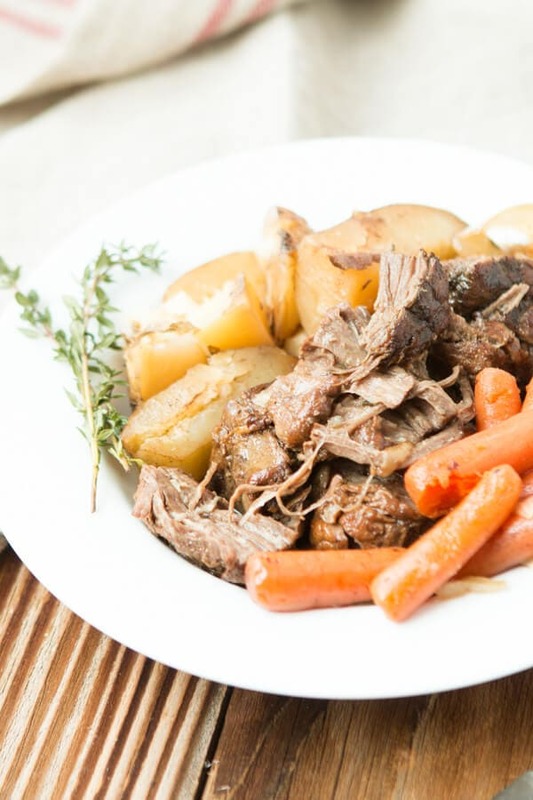 In the meantime let’s bust out our easy slow cooker roast recipe. There’s a big fact rumor about browning a roast and I used to believe it as well. In fact, I may have even misled others on this blog, although I don’t know if I did, but just to be safe, sorry about that! Anyway, browning a roast actually does NOT lock in the juices as so many previously thought, it just adds a little caramlized flavor to the meat and whatever veggies you are using. 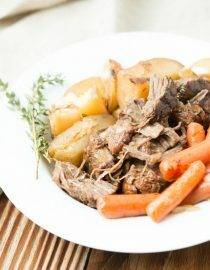 Cade likes the meat browned, but prefers the veggies, at least in this recipe to just be added to the crock pot. Which is fine, just less work for me. Can A Crock Pot Be Used Instead Of A Slow Cooker? Crock-Pots and slow cookers are interchangeable. 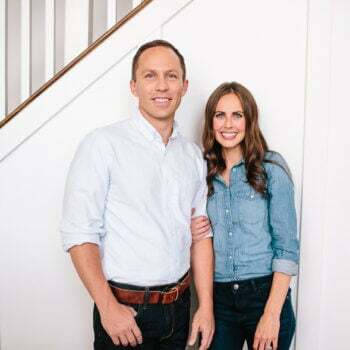 They cook in much the same way. How Long Will Beef Roast Keep In The Refrigerator? Raw roasts, steaks, and chops (beef, veal, lamb, and pork) will keep 3 to 5 days in the refrigerator. 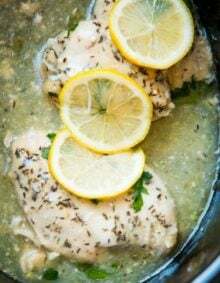 Cooked meat, poultry, and seafood can be kept in the refrigerator for 3 to 4 days. Can Roast Be Eaten With Pink Center? It is safe to eat beef roast cooked rare-medium rare. Heat a large skillet over medium high heat and add the oil. Brown each side of the meat and then sprinkle the salt and italian seasoning all over, place into the slow cooker. 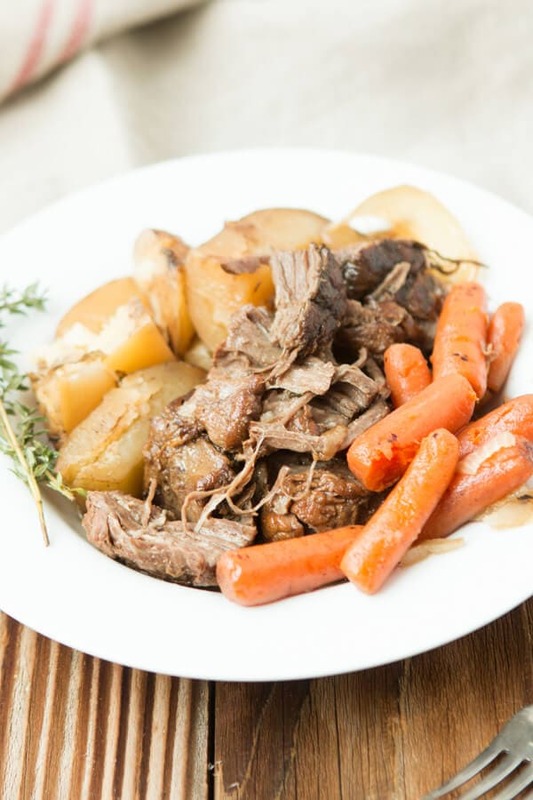 Chop the potatoes into 2″ chunks and sprinkle around the roast with the carrots. Pour in the beef broth and place the butter on top. Cook for 8 hours on low. 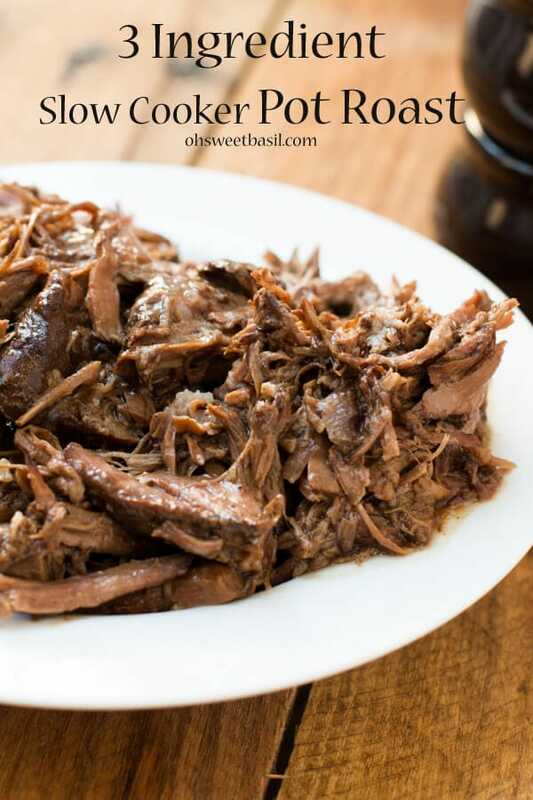 Use the juices as an au jus or heat in a pan and whisk in corn starch to thicken into a gravy. I just came across your website and I am hooked!! Thank you so much for sharing your delicious recipes!! Melanie, So sweet of you! Thank you so much and say hello any ol’ time! I see that you add the potatoes and carrots at the same time you put the roast in. Then you cook them on low for 8 hours. Don’t the potatoes and carrots get mushy, cooking so long? 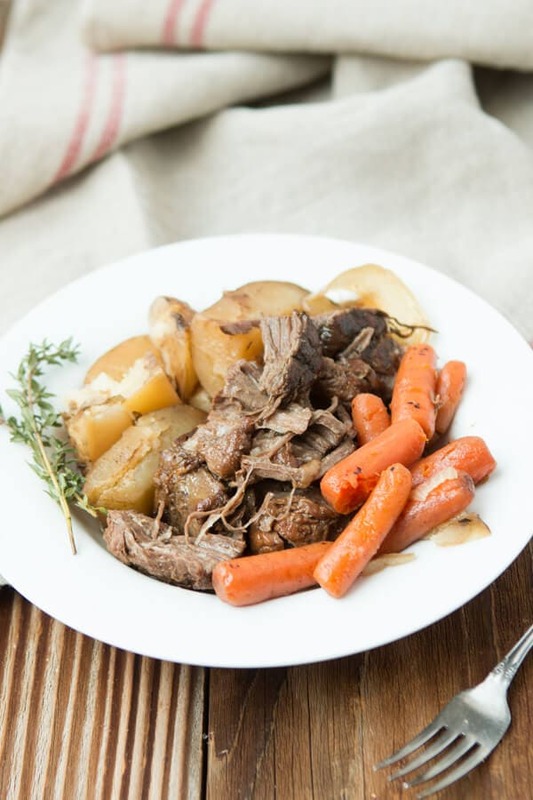 I agree-falling apart pot roast is the best! yours looks like what I want to eat every night! This looks PERFECT to me! And thanks for clearing up the myth about browning. It is definitely not necessary for locking in juices, but the maillard reaction is what gives the beef a flavor that it doesn’t have on its own. I like my roasts both ways–browned or not 🙂 Happy Holidays to you! Totally, we do too. Thanks for commenting! I just LOVE roast and veggies! LOVE!!! 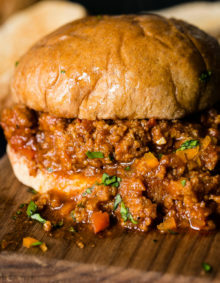 This is a perfect comfort classic!! !